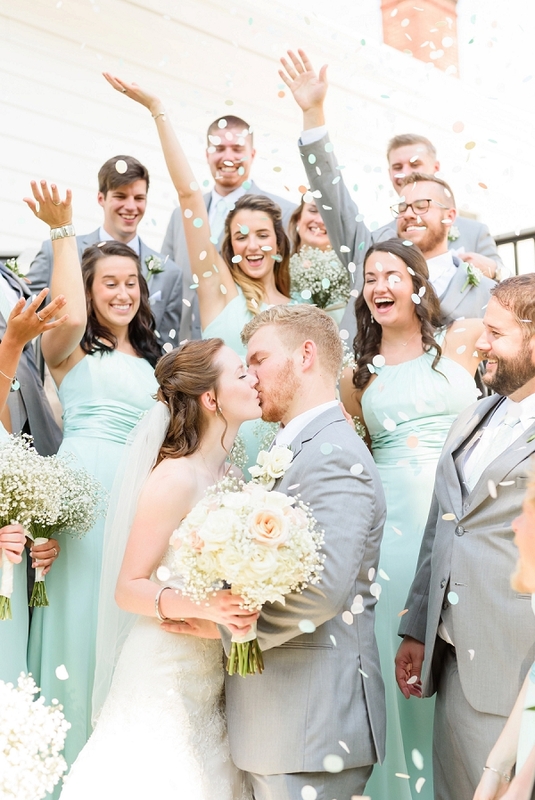 Katelyn and Evan's romance started in high school through social media connections and useful friends. 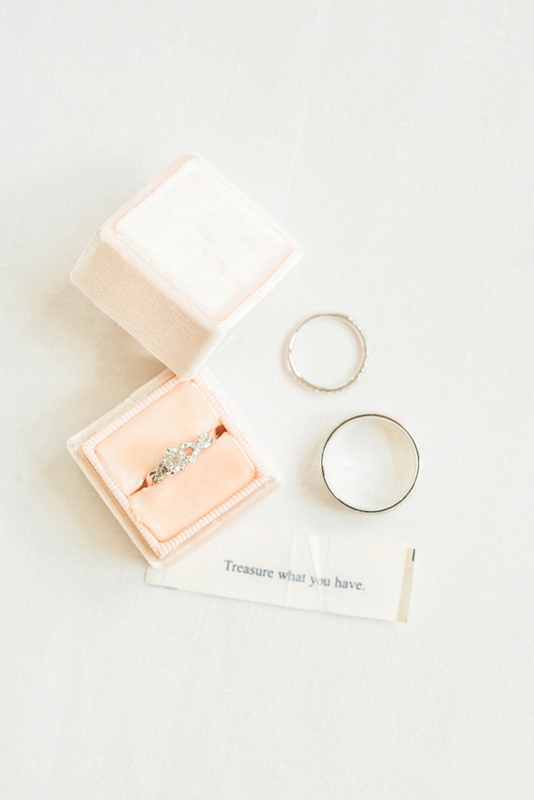 A short time into their dating journey, they broke up for a mere two hours, but then Evan received a fortune cookie that told him to "Treasure what you have." 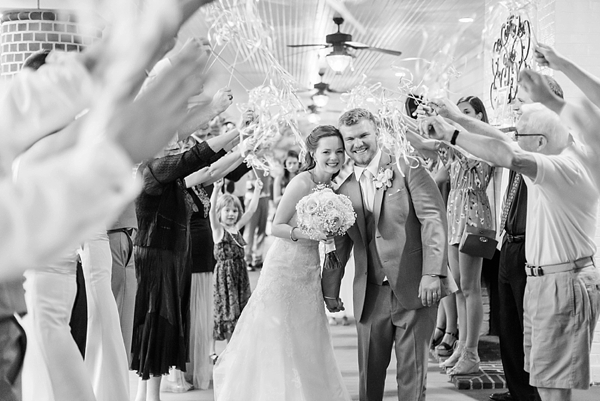 He knew instantly that Katelyn was the treasure he had in his life, and from that point onward, their relationship flourished. 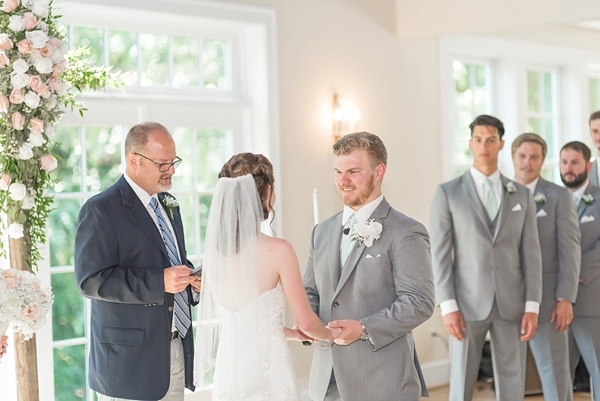 What squeezes our sentimental hearts though is that Evan kept that same fortune cookie paper in his wallet every day and all the way to their wedding day, a sign that these two were meant to be from the beginning (or shall we cheekily say "mint to be"?). 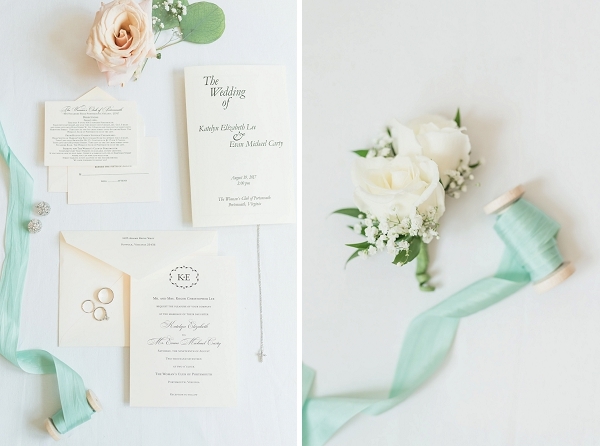 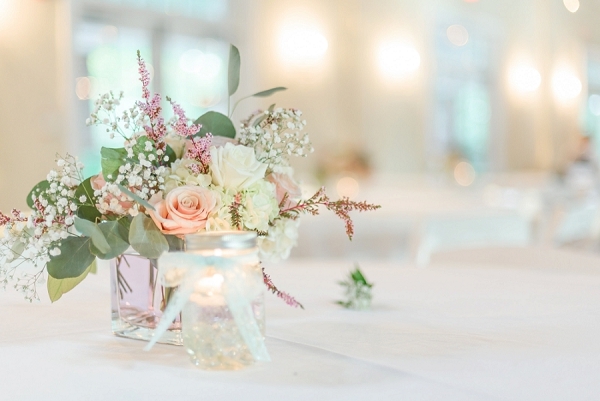 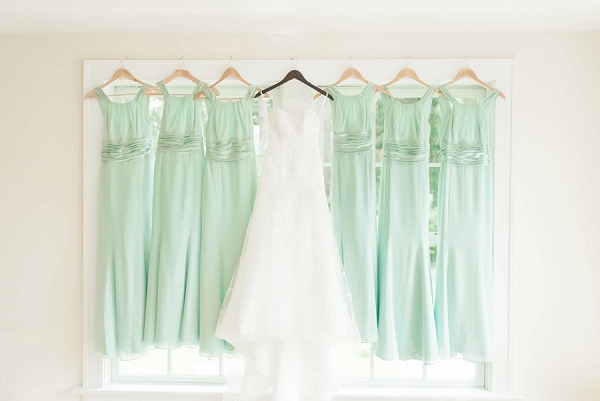 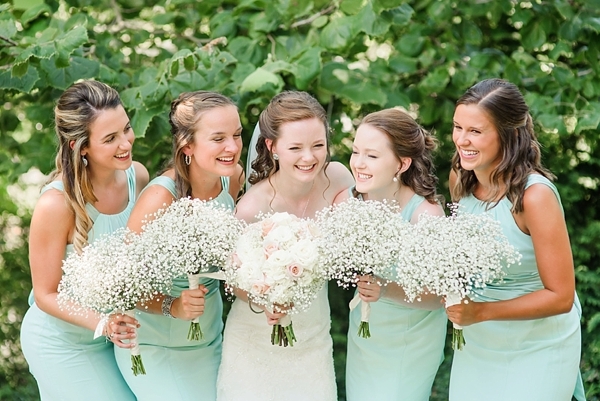 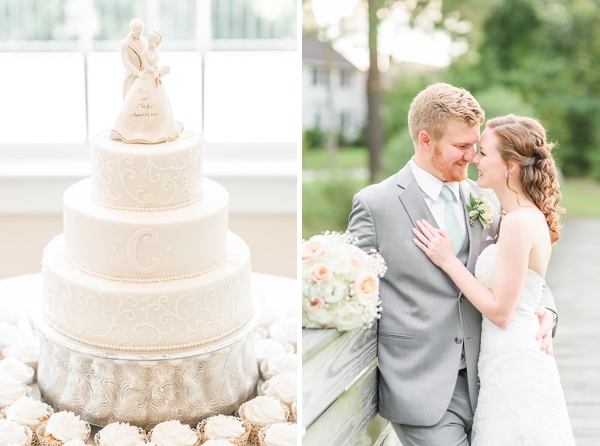 In a color palette of peach and mint, these two destined lovebirds shared their favorite sweet details with their wedding guests at Woman's Club of Portsmouth. 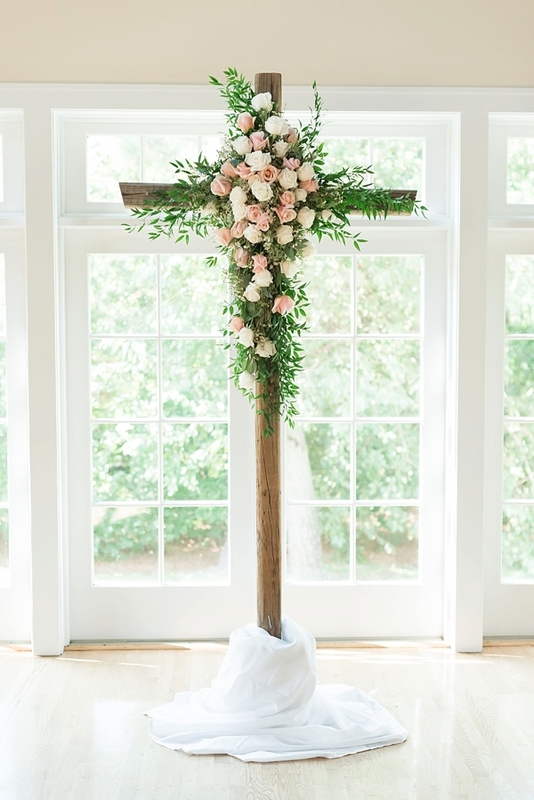 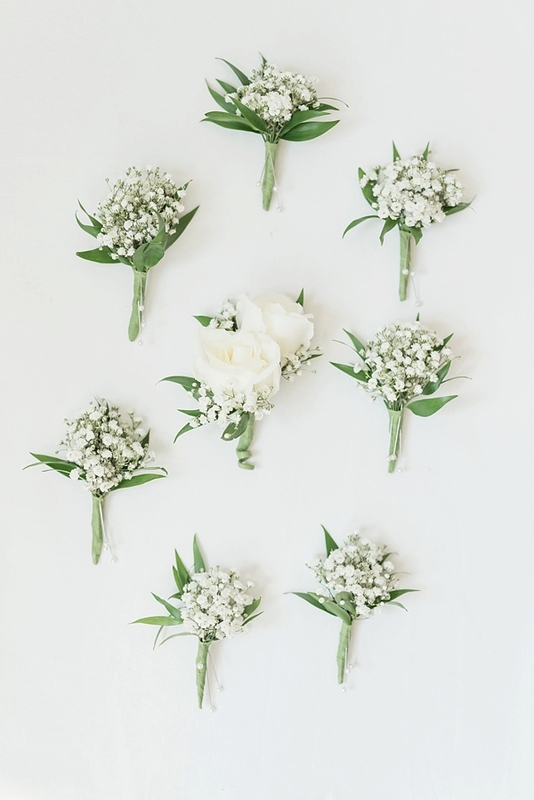 From wedding party laughter to a gorgeous lush floral-dappled ceremony cross at their altar to a yummy dinner menu from Montero's Restaurant, Ryann Winn Photography documented the day behind her lens. 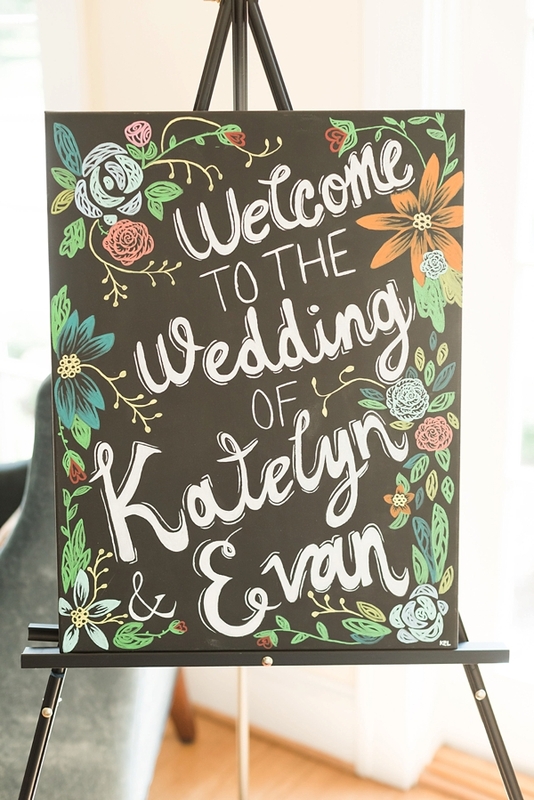 Katelyn and Evan go together like PB&J, and their forever story will always be remembered by that little fortune cookie.